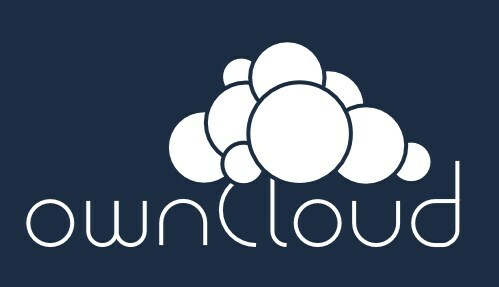 Owncloud, other than the issues of cost, would seem to be a solution ready for taking. Reporting capabilities? What files accessed by what user or device? What do we want to know about? Is there any value in extending the concept for ftp-style access? Thought: If we had a sufficient solution, we could ask people to quit using Dropbox, and they wouldn’t mind. Thinking about how much people love Dropbox, what would that look like? This entry was posted in CITRT, Standards on February 24, 2015 by Tony Dye.